Country legend Reba McEntire will release new album Stronger Than the Truth on 5th April on Big Machine Records. 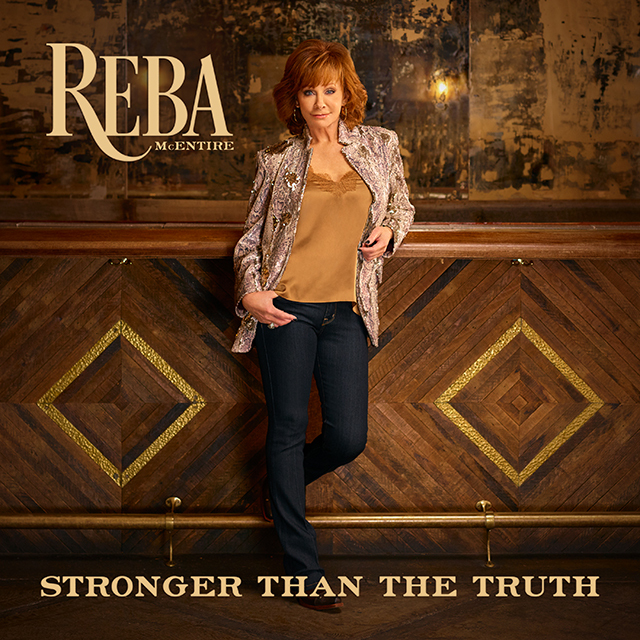 Stronger Than the Truth was co-produced by Reba with Buddy Cannon. The album is the follow-up to 2017’s Sing It Now: Songs of Faith & Hope, which McEntire supported with a headline show as part of C2C: Country to Country. Over her career to date, McEntire has won 16 ACM Awards, 15 American Music Awards, 9 People’s Choice Awards and 6 CMA Awards. In 2018 she was one of the 2018 Kennedy Center Honors recipients for her lifetime artistic achievements alongside Cher, Philip Glass, Wayne Shorter and the creators of Hamilton. McEntire has had 35 number one singles and sold more than 56 million albums worldwide.